Linsley, E.G. 1957. 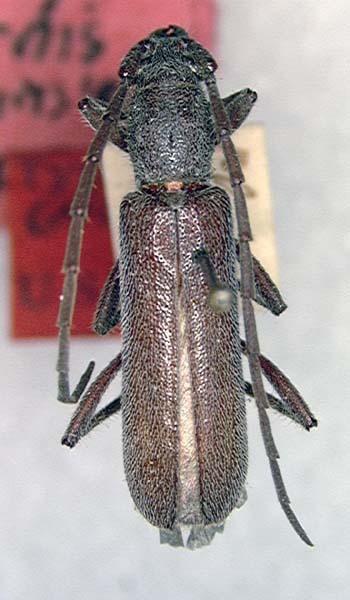 Some new genera and species of North American Cerambycidae (Coleoptera). 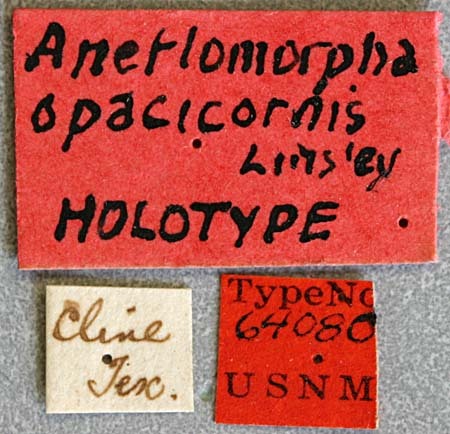 The Canadian Entomologist, 89(6): 283-287.